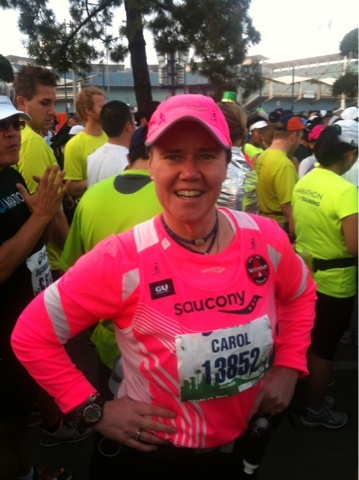 Finished my 268th marathon today at the Los Angeles Marathon! Great finish in Santa Monica at the pier! Cancer didn't win this battle, I won this battle!